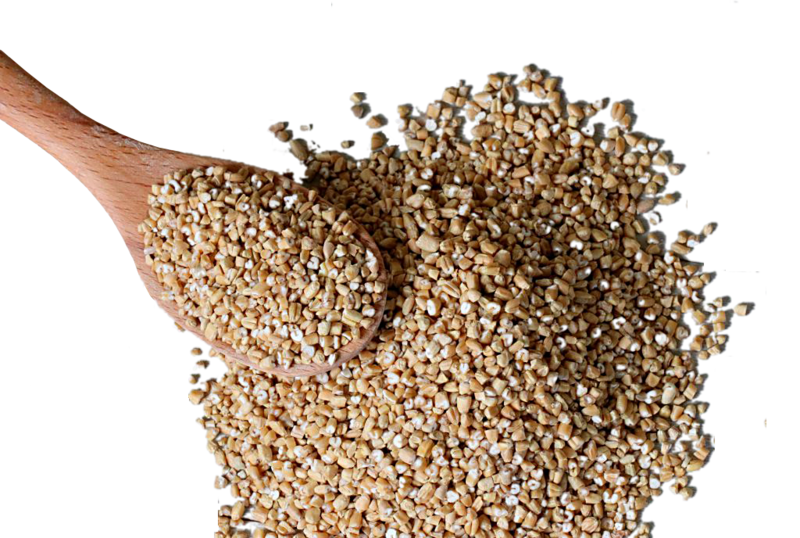 At Dakota Specialty Milling, we understand that goodness starts with the grains. For nearly 50 years, we’ve been meeting the demand for specialty grain-based mixes and ingredients. Whether you’re looking for a toasted crunch topping or a multi-grain blend, our bakery experts will work with you to design a custom formula that meets your specifications and exceeds your expectations. 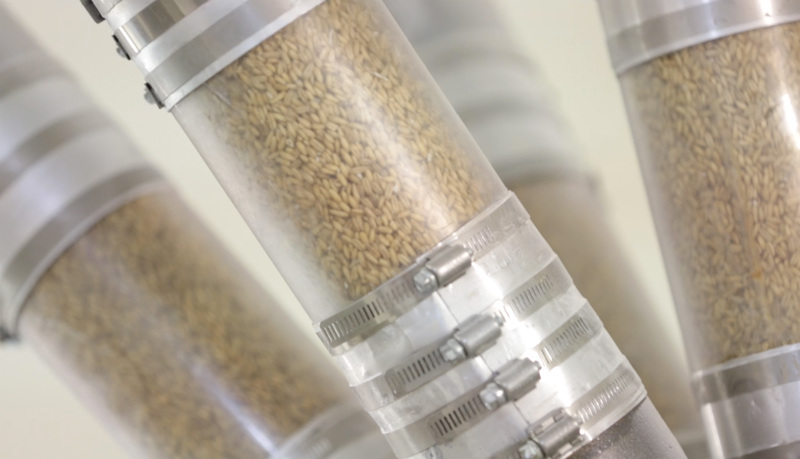 With a team of experienced millers and a facility equipped with the latest milling technology, you can trust that we’ll deliver a consistent product, superior taste and cost-sensitive performance. When it comes to ingredients, we can’t be outdone.